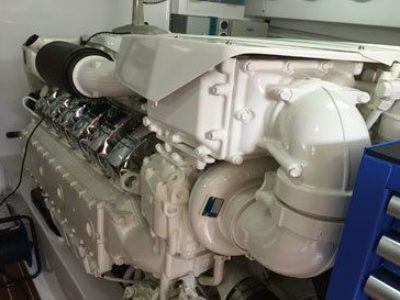 The aim of the RYA Diesel Engine course is to prevent machinery breakdown at sea. 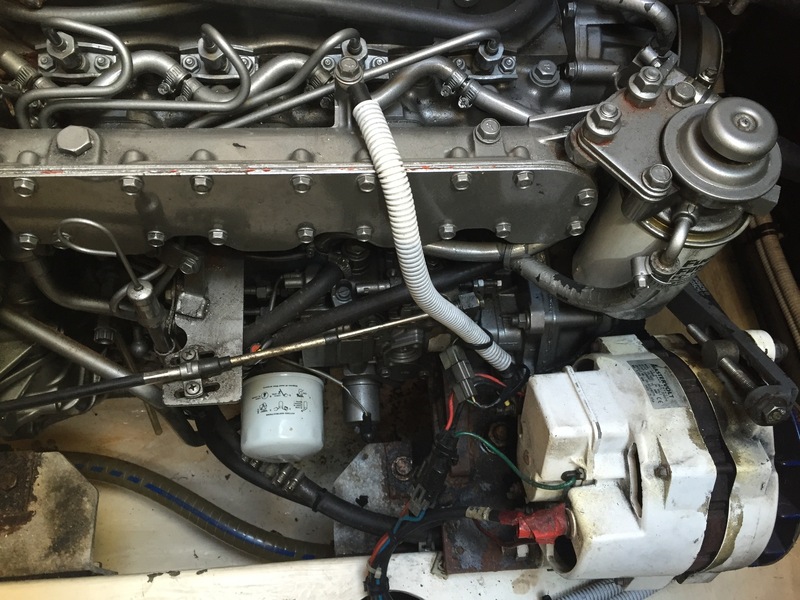 If you do have mechanical problems this course will teach you how to get going again. Volunteer Marine Rescue groups tell us that the main reasons for callouts to sail and powerboats is machinery failure. 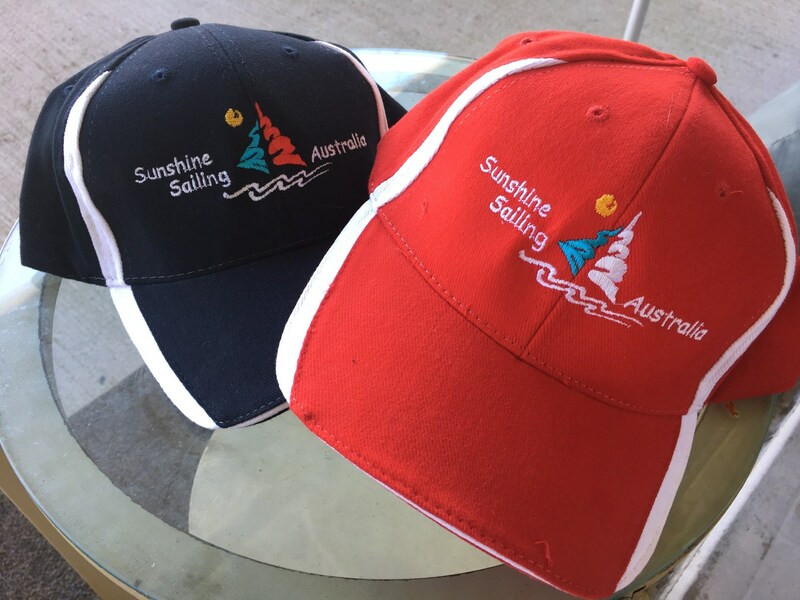 As a crewmember on a racing or cruising sailboat this course will extend your maritime skills and enhance your value as a crewmember. 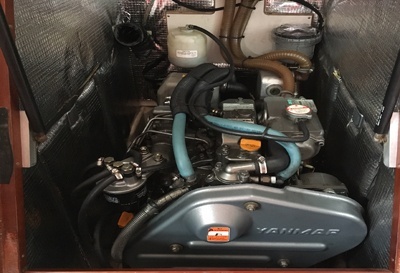 Bring your RYA and YA Sail/Power Log Books; clothes to work in and deck shoes; Note pad and pen, lunch and little lunch; payment by cheque or cash. No tools required! 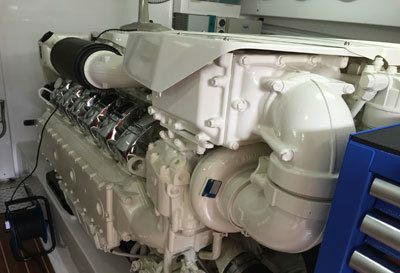 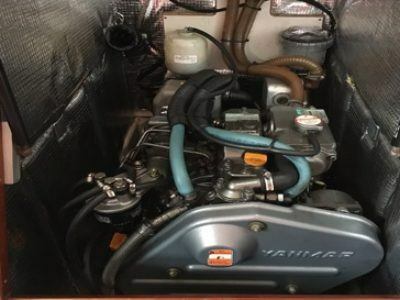 On completion you will be issued with your RYA Diesel Engine Certificate.